Gaze at the light of a candle and let its light fill you with peace and joy. 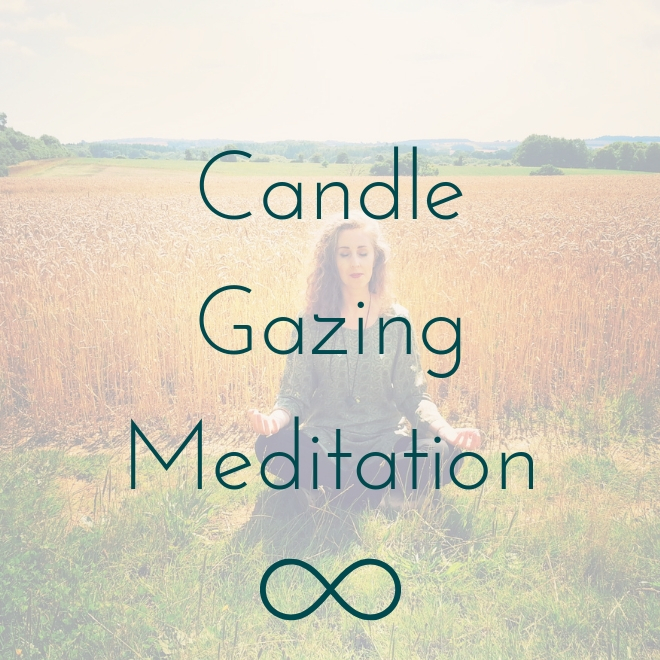 Candle Gazing activates the pineal gland, in the centre of brain, which produces melatonin - the hormone which regulates wakefulness and helps control circadian rhythms. Its secretion is dictated by light. This technique also enhances the ability to concentrate, increases the power of memory and brings the mind into a state of awareness, attention and focus. It also promotes feelings of deep peace.